Whitworth’s Diana Trotter gives stunning performance as Vivian Bearing in "Wit"
Whitworth Professor of Theatre Diana Trotter stars in Lake City Playhouse’s Wit, by Margaret Edson, which runs through March 9 at the Lake City Playhouse, in Coeur d’Alene, Idaho. In “Review: Trotter as Bearing Lifts Lake City’s ‘Wit,’” The Spokesman-Review commends Trotter’s performance and her embodiment of the central character, Vivian Bearing, a professor of 17th-century poetry. Call (208) 667-1323 for tickets. 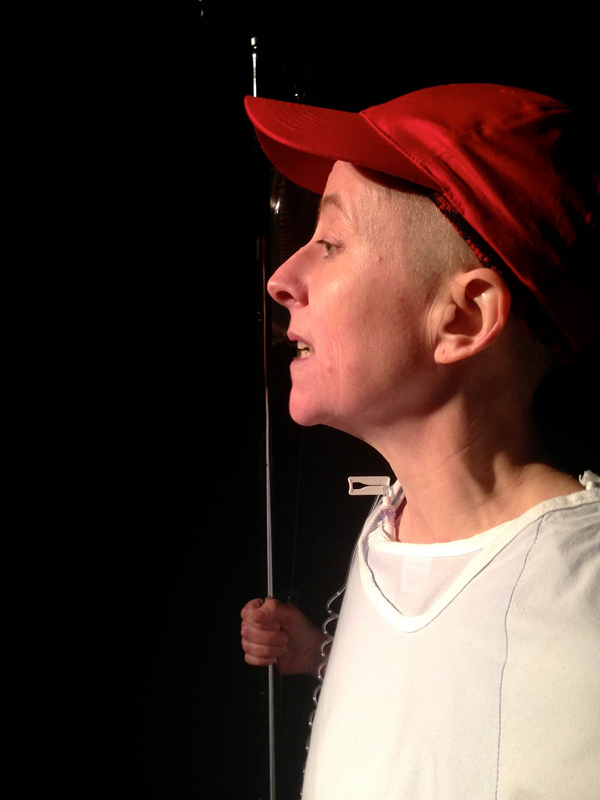 In the play, Bearing has dedicated her life to research, specifically on John Donne’s poetry, and when she is diagnosed with advanced ovarian cancer, she becomes the one being studied. She maintains her witty edge as she undergoes treatment, and she must assess her life when presented with her own mortality. Edson’s Wit won the Pulitzer Prize in 1999. Trotter, who joined the Whitworth faculty in 1994, says that this play is a valuable experience not just for her, but also for her students. “It gives me a chance to re-experience what they are going through and to refine what I am teaching them about how to audition, what is expected of them at rehearsals, how to memorize and shape a role and how to interact with a director. It is great for them to witness me ‘practicing what I preach,’” Trotter says. For tickets to Wit, starring Diana Trotter, call Lake City Playhouse box office at (208) 667-1323.